Alghero, Sardinia is one of those special places in the world. Its Spanish-influenced medieval Old Town gives a feeling of timelessness not experienced in many places I’ve been. 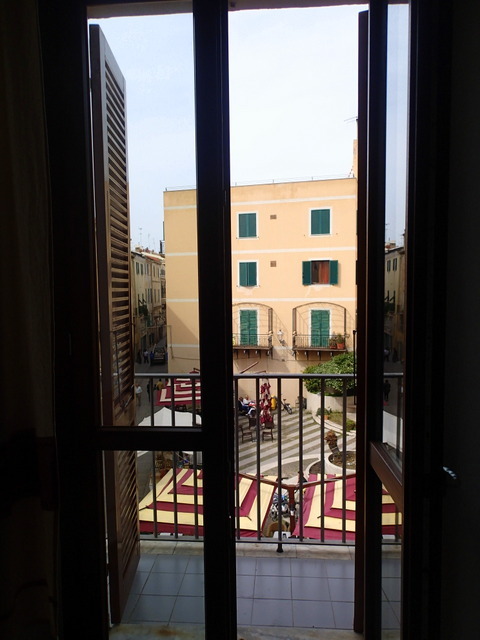 So, it was great to stay in a bed and breakfast in Alghero that was right in the center of it all. B&B Benebenniu was immaculately clean, and my room was utterly charming. I loved having my own balcony which let me look down on the square below. The bedroom was quiet and the bed was very comfortable. The shower was very hot, and if you prefer a bathtub, one of the rooms has that choice, too. 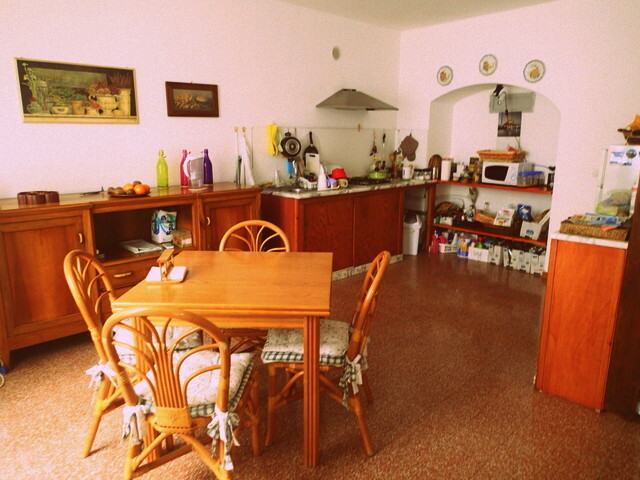 Marija was a great host and had lots of great advice about what too see and do in Alghero and the surrounding areas. She was friendly and very hospitable. I was so glad that I took her advice to take the bus and hike down to the Neptune Cave rather than taking the boat. The hike was one of my best memories. She also speaks English very well for those English-speaking guests. The kitchen was cozy and Marija catered to the guests in the morning making espresso for me and Spanish drinking chocolate for the Spanish guests that were visiting. 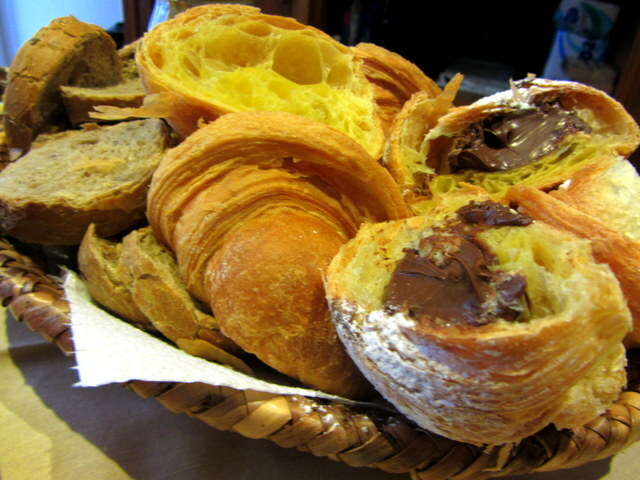 She also had delicious croissants, breads, fruit and yogurt. I highly recommend both B & B Benebenniu in Alghero as a place to stay on your next visit to Sardinia. 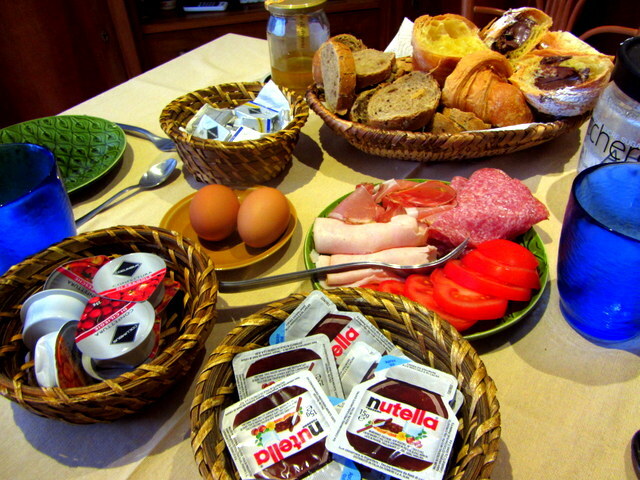 Disclosure: I received a free stay at Bed and Breakfast Benebenniu, but all opinions in this review are my own.